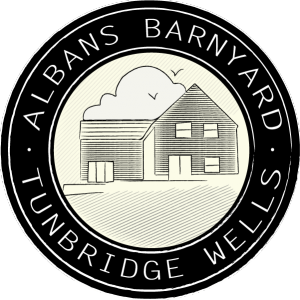 Whether you are after a cosy winter weekend retreat or a summer holiday destination Cox Cottage at Albans Barnyard fits the bill. 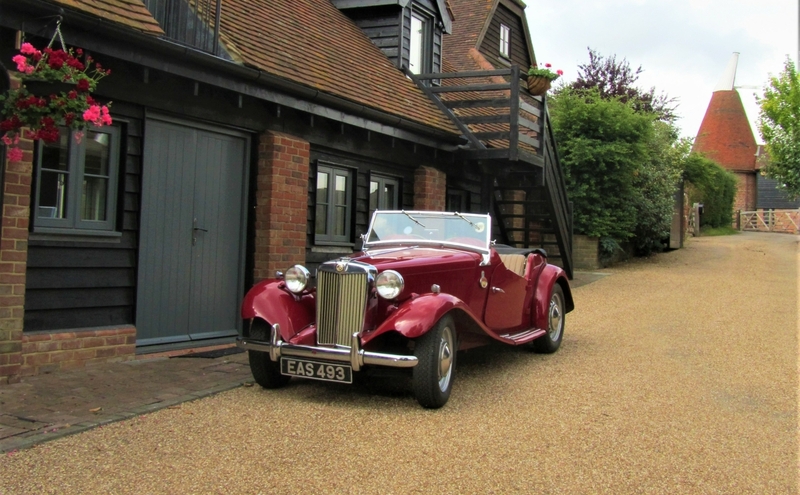 Located just 5 miles from Tunbridge Wells in the beautiful Weald of Kent our luxury two bedroom cottage will provide the perfect base for you to explore the towns, villages and historic houses of the Garden of England. 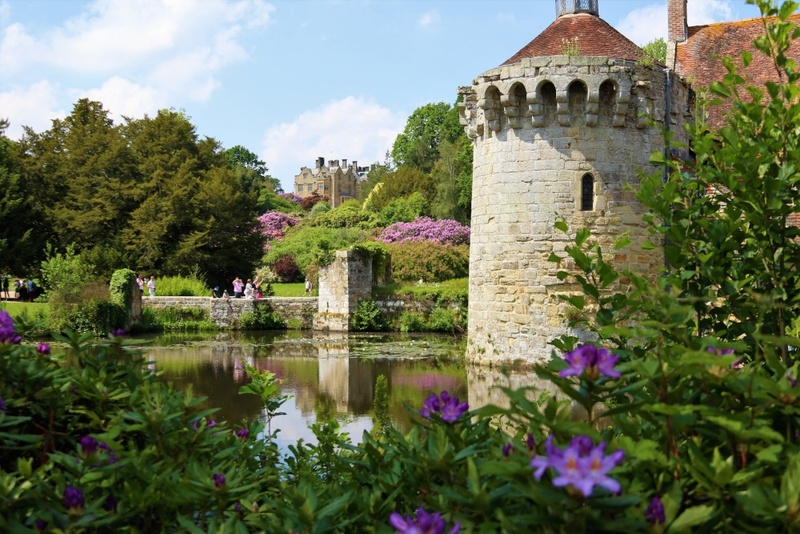 From award-winning village pubs and restaurants, bustling towns like Cranbrook and Tunbridge Wells to the hordes of castles, country houses and glorious gardens – The Weald of Kent will entrance and entertain you and leave you wanting more. We have some of the best beaches in Europe (as voted by Lonely Planet) and are just 45 minutes by train to London. There’s always something going on at Albans Barnyard and guests are welcome to spend some time exploring the farm..
We specialise in traditional ancient British breeds including North Devon Cattle (known affectionately as “Red Rubies”) and Jacob Sheep together with an assortment of pigs, chickens and bees. 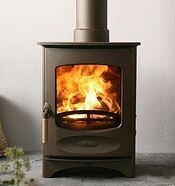 If you’re here at the right time of year you can join us in the lambing shed or watch the sheep shearer in action. 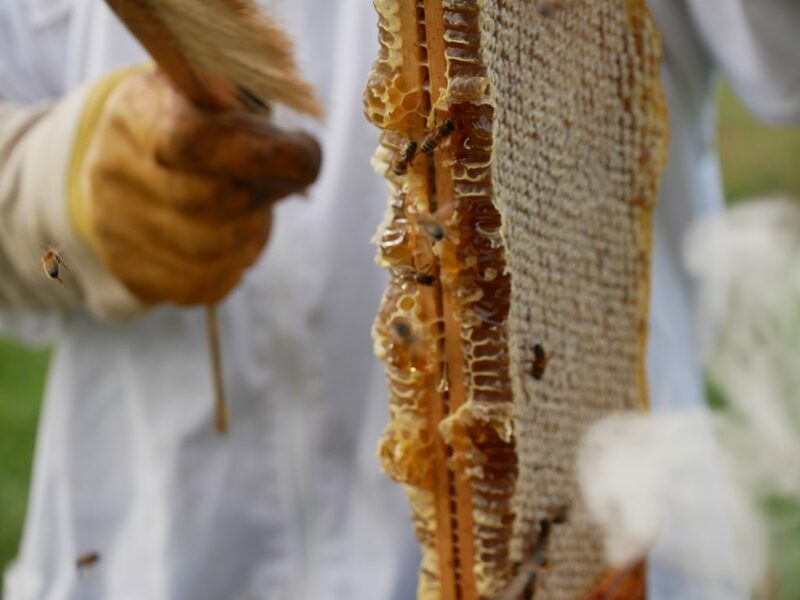 And if you’re feeling brave, why not pull on a veil and join us for a beehive inspection. 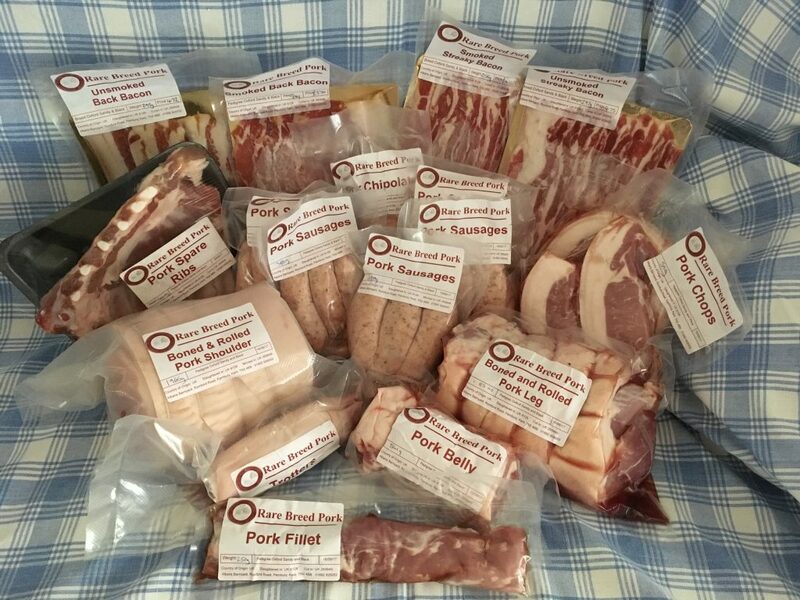 If “Hands on Farming” isn’t for you why not just try the produce – there are usually home produced eggs, honey, apple juice, beef, lamb and pork available. 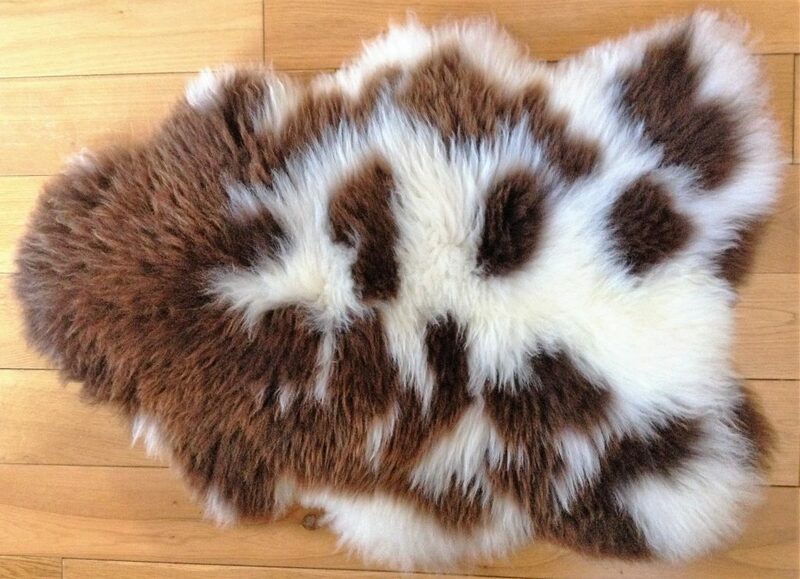 Our sheepskins are tanned by Devonia, the oldest traditional tanner left in the country. Each skin is unique.